Less than a week away lies a great party, an iconic one at best. 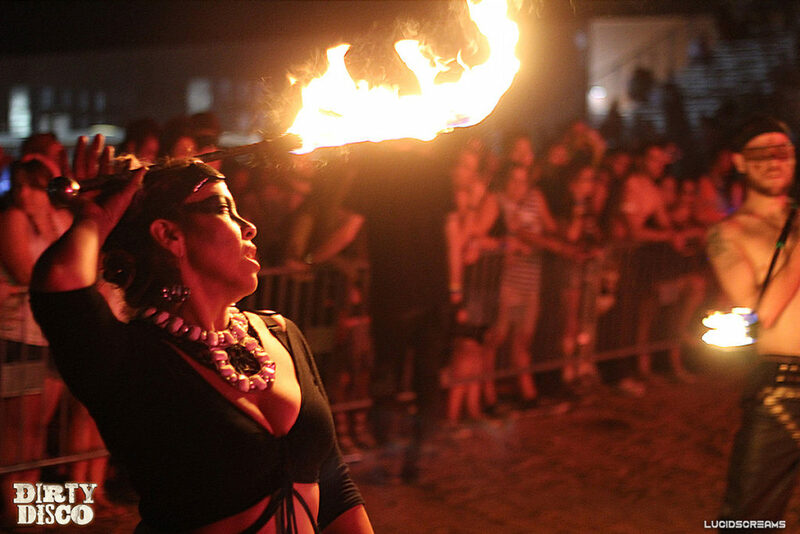 A party that began in the desert, years ago, which has grown to the likes of a full fledged festival, yet holding on to its signature desert vibe, Dirty Disco. Apart from the fire performers and the great production, the most appreciated feature is the lineup diversity. Even in its younger days, Dirty Disco always had DJs playing music for just about everyone. Whether you were a Bass Music fan, a Hard Dance fan, or a trance fan, there was always someone in the lineup that played your jam. Till this day, the Hades Team and United Groove make sure everyone gets a moment to rage! From the perspective of those interested in “Fast. Aggressive. Music” pertaining to Bass and Hard Dance, three artists on this lineup stand out the absolute most! Starting at around 140 beats per minute, Dubloadz, an American Dubstep producer from Ringwood has been featured on Record labels such as Disciple and Never Say Die. He will bring ground shaking chaos to every true fan of his “Savage Wonk” style and wobble Bass. If you haven’t heard him play yet, but are into artists like 12th Planet, Excision, Figure and Eptic, you may not want to miss his set at any cost! Speaking of Disciple Records, Myro and Astronaut will be gracing us with their presence the very next weekend at If It Isn’t Neon It Shouldn’t Be On. 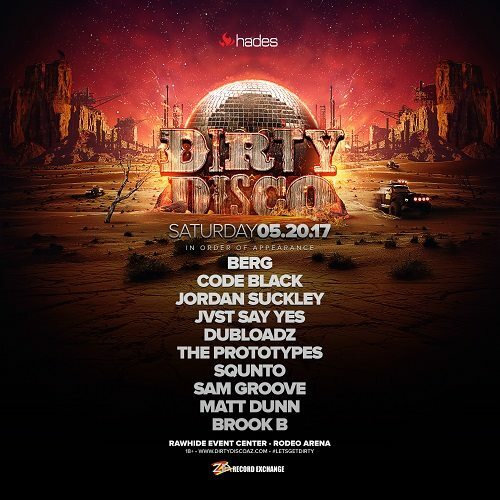 So, if you really enjoy Dubloadz at Dirty Disco, and need more of his sick wubs, we’ve got you covered! We will have posters out for this party that Dirty Disco Attendees can collect for free after the event, so make sure to stay till the end and enjoy the show! Boosting the beats per minute to a solid 150, Code Black will be taking your emotions to the next level of happiness with his melodic sound! This rad musician hails from Sydney, Australia and has played some of the biggest Hard Dance festivals all over the world including Mysteryland, HardBass, Defqon.1 and EDC. His set is definitely one to witness, whether you’re into Hardstyle or not, if you’re appreciative of true music and euphoria, you’ll enjoy every minute of it. Bumping the beats up to about 175 per minute, The Prototypes bring you a taste of the real British Underground. True Drum and Bass fans know that the famous Duo will never disappoint! Their heavy bass and signature drums keep indulgers on their toes. 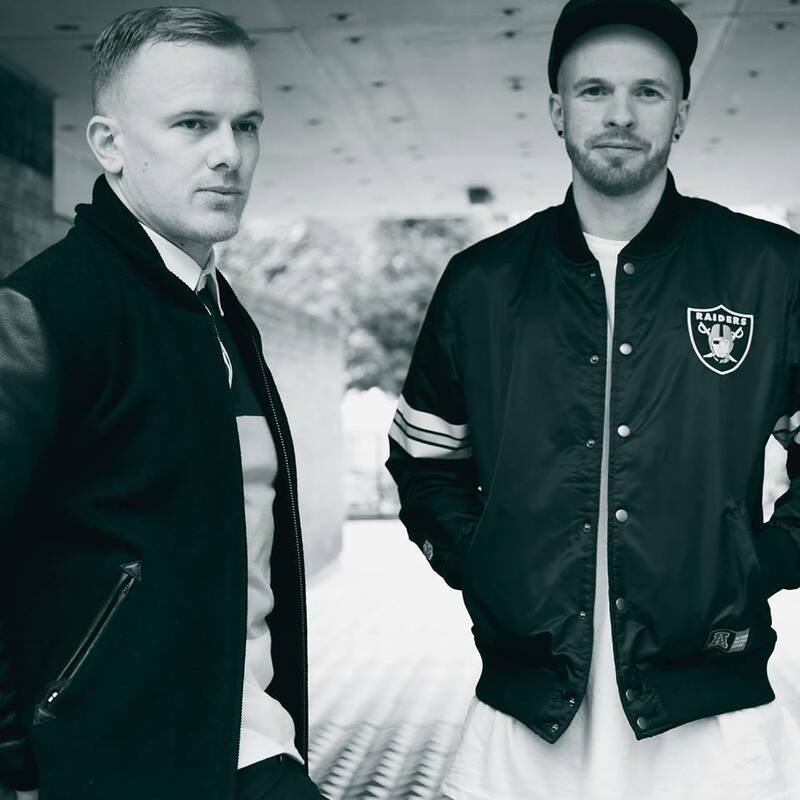 The Prototypes are also known to experiment with electro, breakbeat and jungle, but stick to their DnB roots. 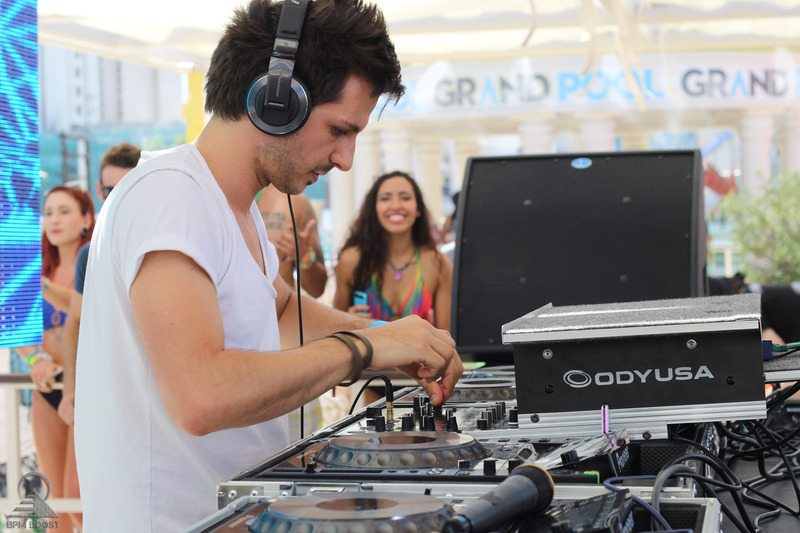 Aside from making their own music, they are also known to remix famous tracks from artists such as Netsky, SKisM and Zomboy. Overall, the party is going to pop off and we are excited to see all the artists on the lineup throw down some sick beats! #LetsGetDirty!